ROOTED IN CULTURE, BUILT TO PERFORM. 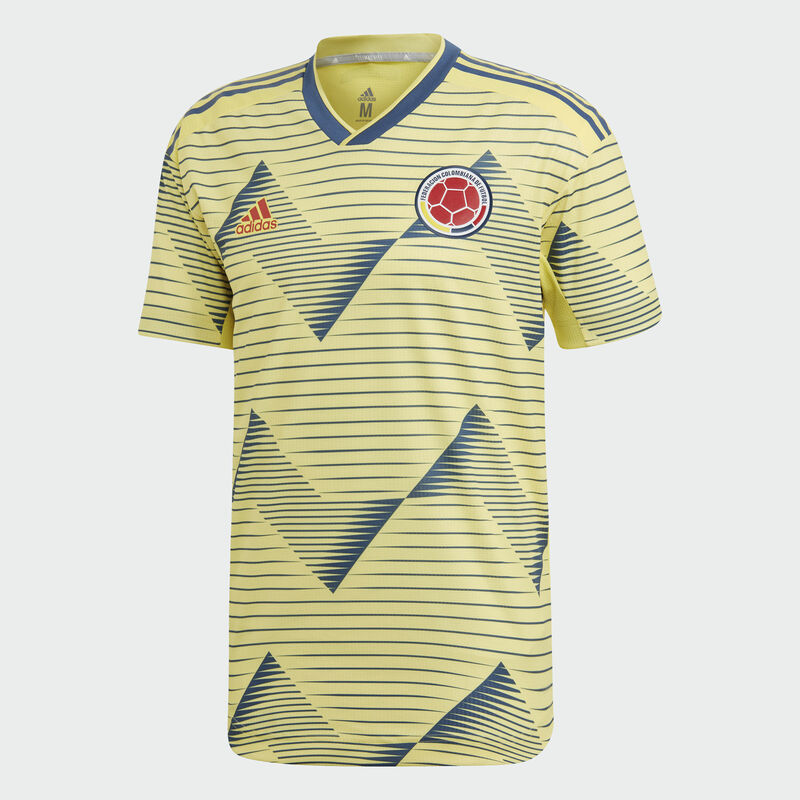 A soccer shirt designed to give Colombia the edge at South America's premier tournament. This authentic jersey is designed to excel at the highest level, with a lightweight construction that dries quickly and keeps you cool. Its streamlined, athletic fit and heat-transfer details combine to reduce weight and wind resistance. It shows off a design inspired by traditional patterns featured on the hats and skirts of cumbia dancers.